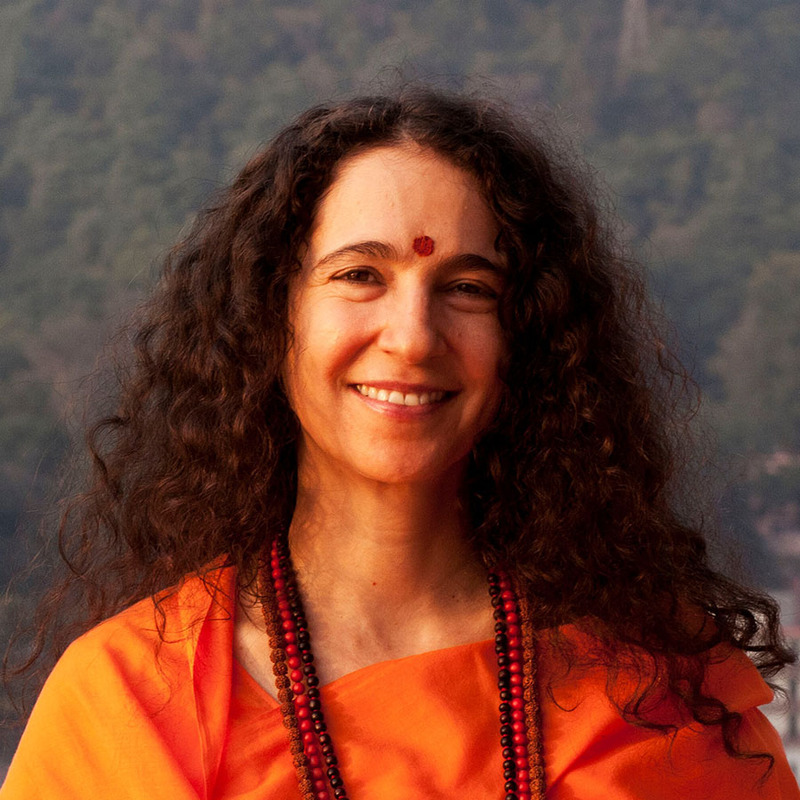 Sadhvi Bhagawati Saraswati, Ph.D., is the Secretary-General of the Global Interfaith WASH Alliance, an international interfaith organization dedicated to bringing clean water, sanitation, and hygiene to the children of the world. She was raised in the U.S. and left the country in 1996 to live at Parmarth Niketan in Rishikesh, India, where she still resides. She was initiated into the order of Sanyas (monastic renunciation) in the year 2000, by His Holiness Swami Chidanand Saraswatiji, one of the most revered spiritual leaders in India. She is also the President of Divine Shakti Foundation, a foundation dedicated to bringing education and empowerment to women and children, and the Director of the annual International Yoga Festival at Parmarth.